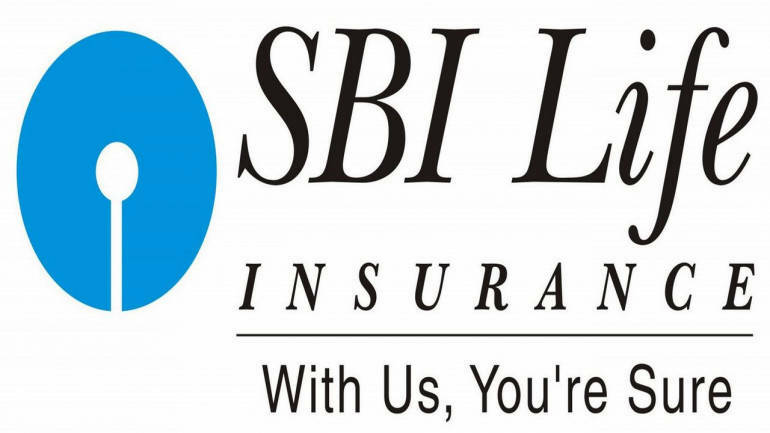 SBI Life Insurance posted a 14.7 percent year-on-year (YoY) rise in its December quarter (Q3) net profit at Rs 264.28 crore. The insurer had posted profit after tax of Rs 230.28 crore in the same quarter previous fiscal. The new business premiums collected in Q3 grew 14.6 percent YoY to Rs 2,734.49 crore. The annualised premium equivalent (APE) including regular premiums and 10 percent single premiums rose by 12.8 percent YoY to Rs 6,600 crore at the end of nine months of FY19. The insurer’s net worth rose 14 percent YoY to Rs 7,330 crore at the end of December 2018. The total cost ratio decreased to 11 percent in 9M FY19, from 12.3 percent a year ago. This is because of a drop in the commission ratio as well as a reduction in the operating expense ratio. The 13th-month persistency rose to 83.33 percent for 9M FY19 as compared to 81.51 percent in 9M FY18. Both the savings and the protection businesses grew. The total protection new business premium rose 170.1 percent to Rs 1,060 crore in 9M FY19. The solvency ratio as on December 31, 2018, was at 2.23 as against the regulatory requirement of 1.50. Return on Equity (RoE) was 16.7 percent in 9M FY19 as compared to 17.1 percent in the year-ago period.